This course will teach you how to create simple parts, assemblies and drawings. You will learn how to use different feature-based tools to build, review and modify a model. You will also learn how to create and analyze assemblies and how to produce a drawing with different views. Finally, you will learn how to dimension the drawing and annotate the views. 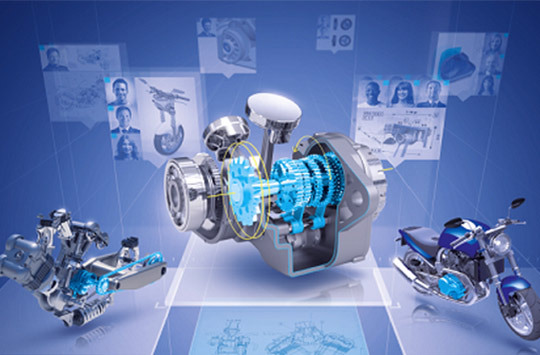 The CATIA 3DEXPERIENCE Mechanical Deign Fundamentals e-book will be supplied at the beginning of class and is yours to keep.